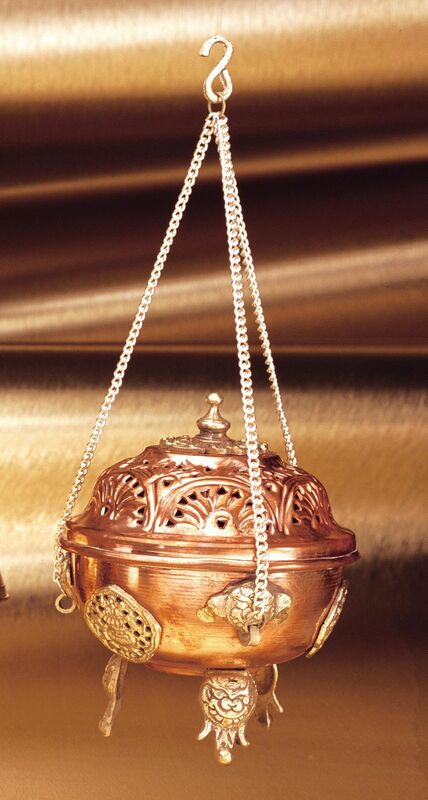 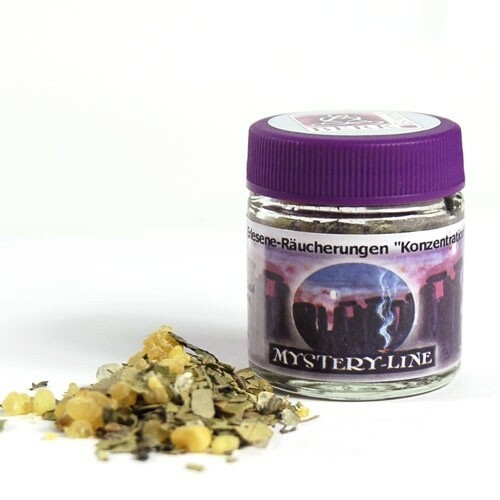 This fine blend of incense, in a screw-on lid flask, encourages to unwind the soul. 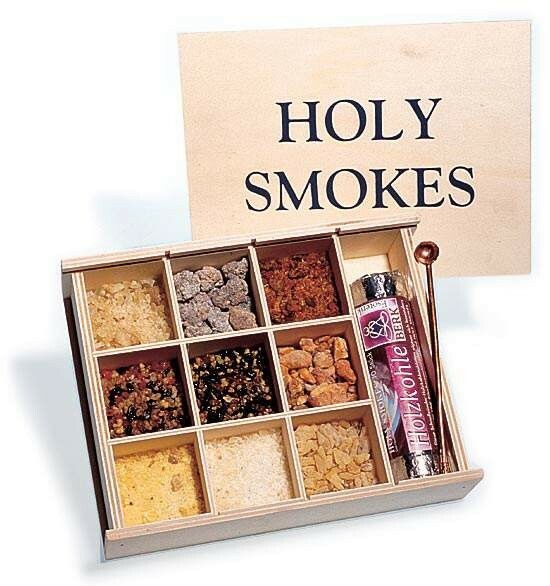 The manufacturer says of this incense blend that it “warmly envelopes sensitive souls”. 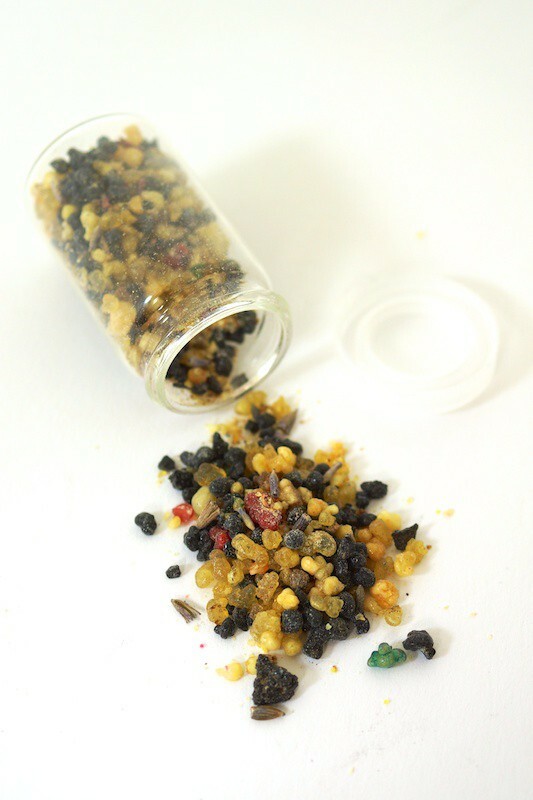 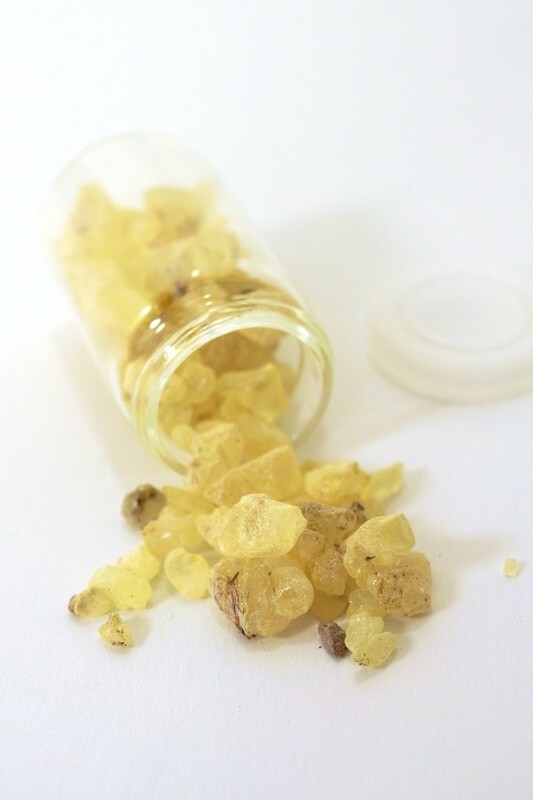 Indeed this mix of resins releases comforting and relaxing fragrances which trigger a sensation of well-being. 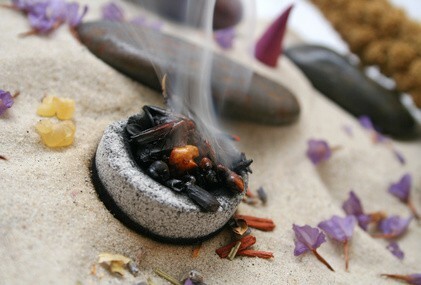 Ideal to unwind the soul. 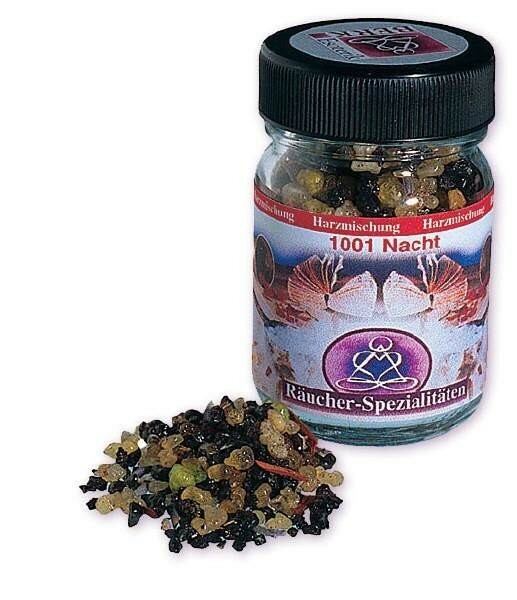 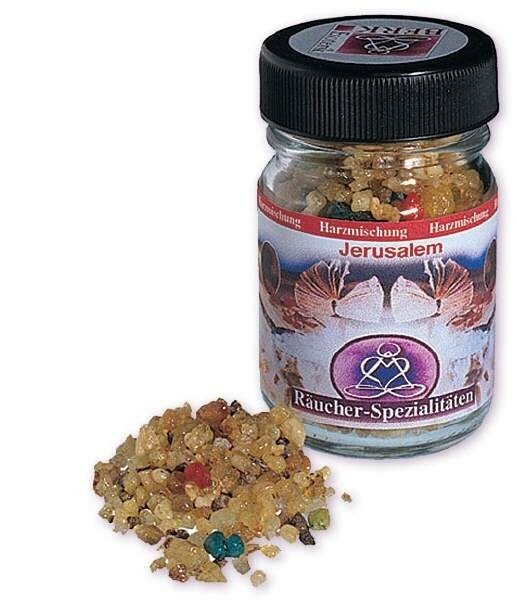 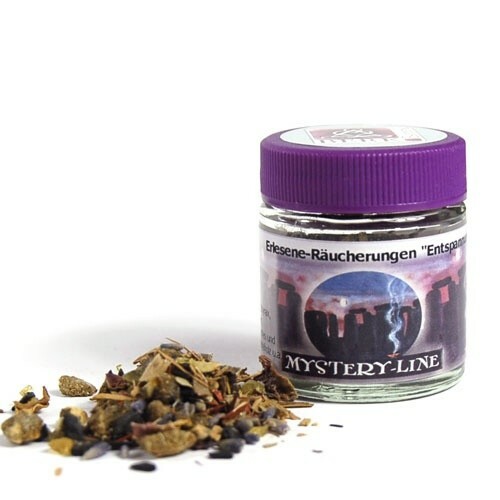 The incense blends come in a 30ml flask, a sufficient quantity to last a whole year, even when used often. 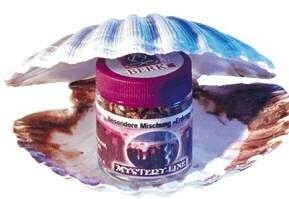 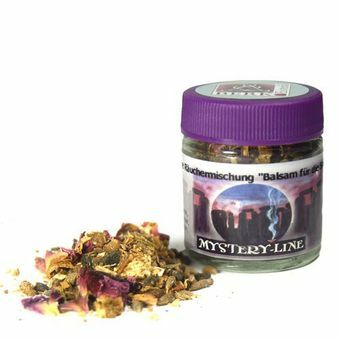 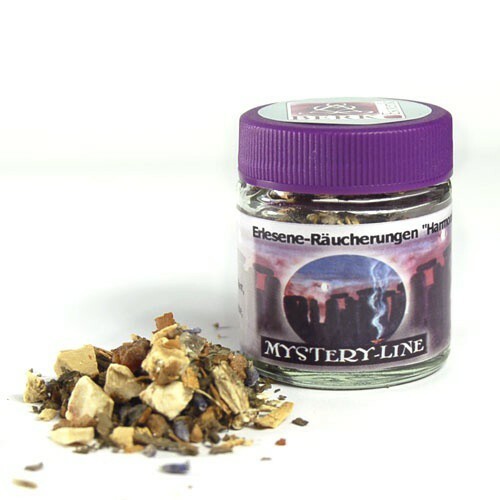 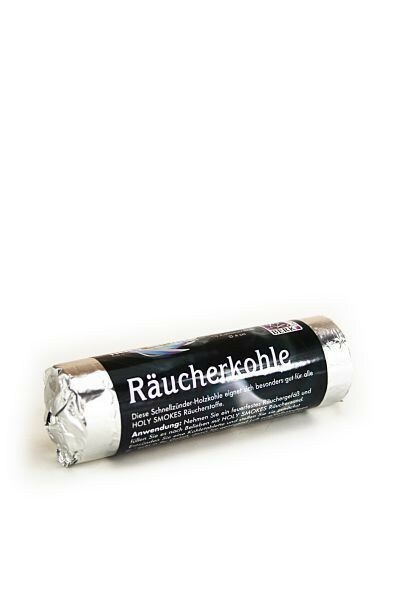 A blend of "Mystery Line" incense : "Balm for the Soul"